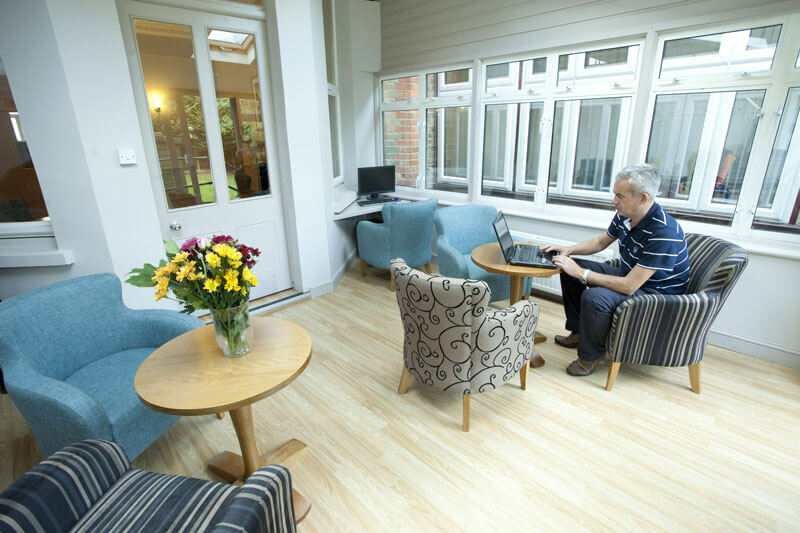 Oakdene Finchley is a home for 9 men and women with enduring mental health conditions often accompanied by complex needs and learning disabilities. 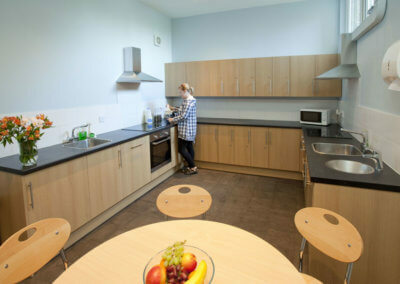 The home has a generous communal lounge, kitchen and garden. 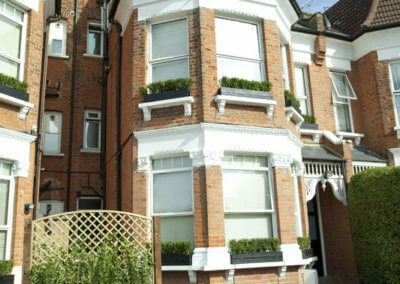 Oakdene is situated in a leafy suburb of North London close to shops and good transport links. 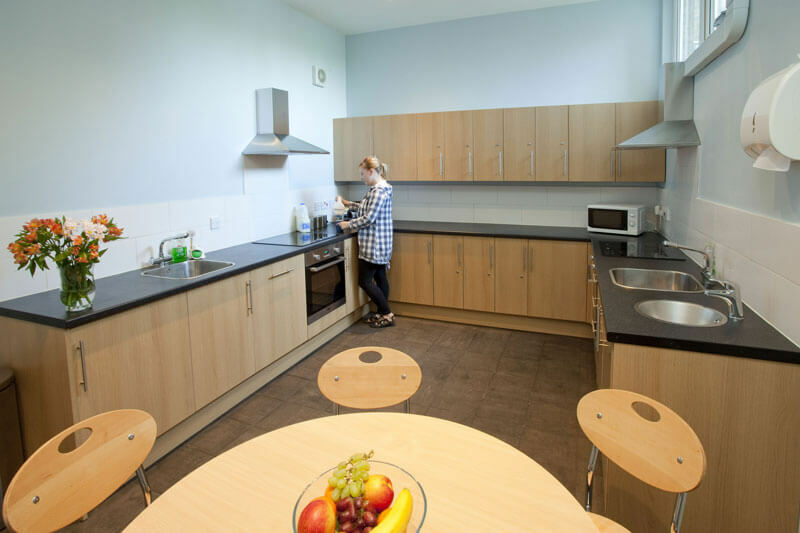 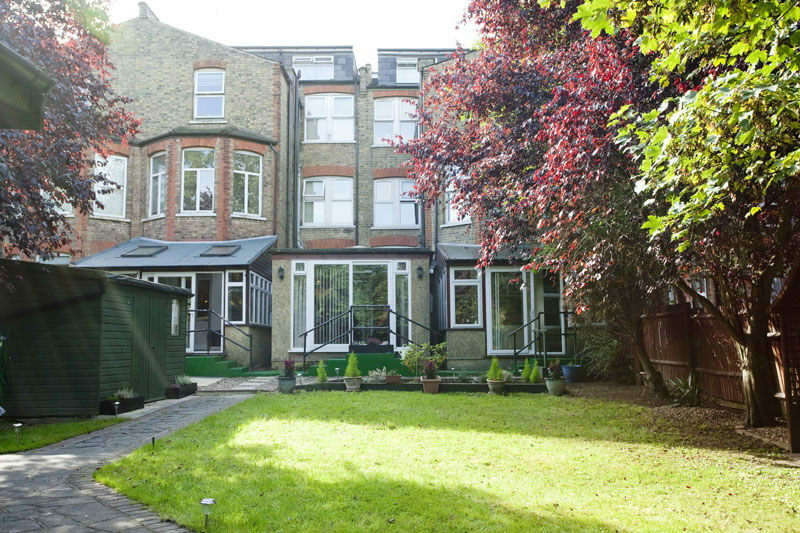 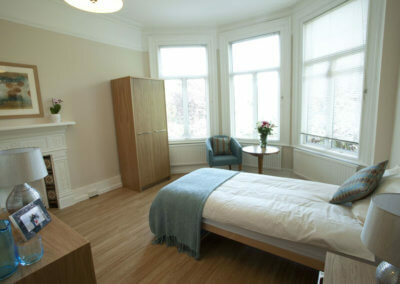 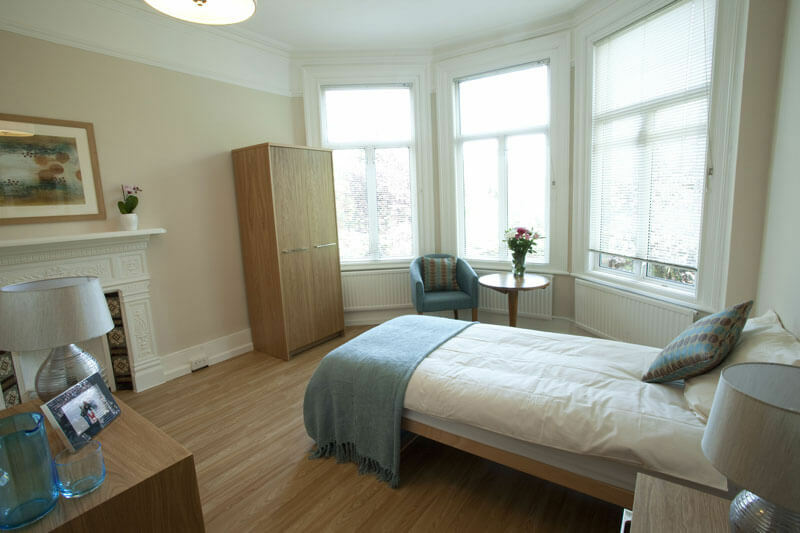 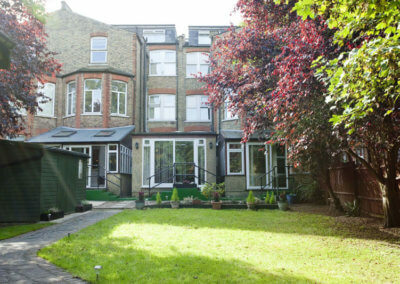 Glenholme, Finchley is a 9 bedroom home for men with mental health conditions and problems with addiction, often also with forensic histories. 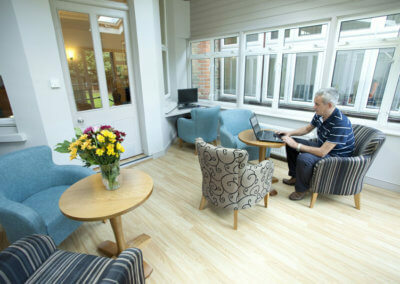 The home has a generous communal lounge, kitchen and garden for shared use. 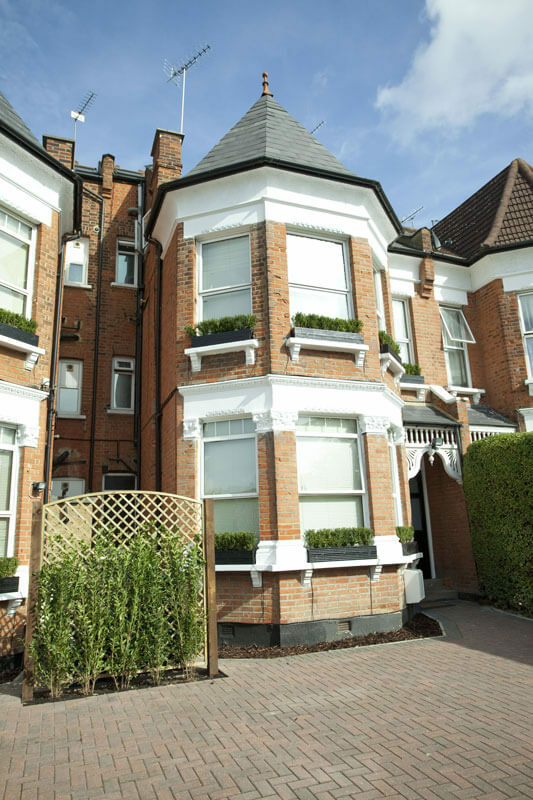 Glenholme is situated in situated in a leafy suburb of North London close to shops and good transport links.